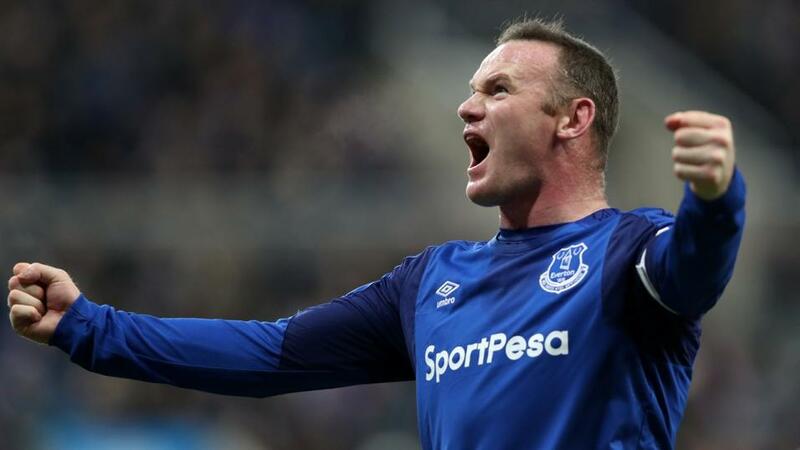 "The 2017/18 season has been one to forget so far but it’s not too late for a strong finish and the Toffees look a good thing at odds-against to grab three more home points to perhaps kickstart a decent finish to the season." Since Ronald Koeman's departure, Everton have played nine home games and Man United are the only team to come away with all three points. The Red Devils won 2-0 on New Year's Day. The Toffees have claimed all three points on six occasions since Big Sam took charge at Goodison Park and they've also drawn with both Chelsea and WBA at home. The Seagulls are unbeaten since Chelsea gave them a 4-0 drubbing at the Falmer Stadium back in January. They've progressed to the quarter-finals of the FA Cup, thanks to victories away at Middlesbrough and at home to Coventry, and they're unbeaten in their last five in the Premier League. Sunday's sensational 2-1 win against Arsenal followed a straightforward 4-1 victory at home to Swansea the week before and that was the first time they'd recorded back-to-back wins in the Premier League. Much of their recent success is down to the form of 34-year-old veteran striker Glen Murray, who's even been touted as a possible option for England at the World Cup in the summer. Murray has scored five times in his last five Premier League matches and only Sergio Aguero and Mo Salah have scored more times than Murray in the Premier League this year but his arrest on Tuesday regarding possible tax issues can't be considered a positive. The Seagulls have opened the scoring in each of their last two away games but they've still failed to secure the three points - drawing 1-1 at Southampton and 1-1 at Stoke. Since winning their only two away games this season, back-to-back at West Ham and Swansea in late October/early November, they've been so poor on the road that Murray's 14th minute penalty at St Mary's was their first goal in seven away matches in the Premier League. Only ten of their 34 points have been gained away from home and 75% of their goals have been scored at the Falmer Stadium so they're far better at home than they are away, but ominously, so are their opponents. The Toffees have scored 70% of their goals at home and they've earned 76% of their points at Goodison Park. They sit seventh in the Home Table and Brighton sit 15th in the Away Table. Brighton have had some reasonably generous fixtures of late and their sparkling current form could be a tad misleading. There are far harder away games in the Premier League this season than Southampton and Stoke and they were perhaps expected to get the better of West Ham and Swansea at home given they'd beaten them both away. Their win last time out at home to Arsenal was a cracking result but after consecutive comprehensive 3-0 defeats to Man City, they couldn't have hoped for a better time to face the Gunners. They looked and played like a spent force. Although level on points, Brighton in 10th are just ahead of Everton but I fancy they're about to change places. Allardyce is supposedly in talks with club owner Farhad Moshiri about extending his 18 month contract at Everton and he'll be in a poor negotiating position if he can't deliver three points on Saturday given Everton have won their last six home games against newly promoted teams. The 2017/18 season has been one to forget so far but it's not too late for a strong finish and the Toffees look a good thing at odds-against to grab three more home points to perhaps kickstart a decent finish to the season. Given Everton have conceded at least once in each of their last nine matches and Brighton's defence has been breached in each of their last eight games, we should probably expect goals. Neither side has kept a clean sheet yet this year so I wouldn't put anyone off taking the odds-against for Both Teams to Score and getting on for 6/4 about Over 2 ½ Goals is tempting too but I'm going to keep it simple and just back Everton to win. Roger East hasn't brandished a red card since the beginning of November but with an average of 3.68 bookings per game he's one of the more vigorous yellow card issuers this season and he's been especially keen to go for his pocket this year. He didn't issue a card of any colour when officiating Liverpool's 2-1 win at Burnley but that's the only card-free game all season and he's averaged 3.85 yellows per game since.